These generators are warranted for 3 years or 2,000 hours. This warranty includes parts and labour, but not any travel time or mileage. The third year is limited to major internal engine components, main rotor and main stator (parts and labour only). With life time warranty on models HGJAB/AA/AC for belts, tensioner arms and couplings. 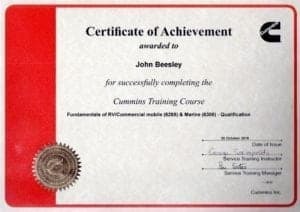 Cummins Onan allows a maximum of 2 hours for removal and refit for all generators, except 4.OKY which is 1 hour maximum. 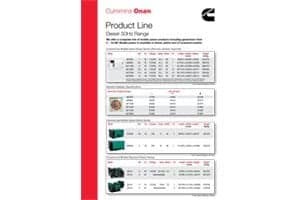 This range of generator usage is warranted for 2 years parts and labour with a 5 year coverage for belts, pulleys, tensioner arms, and couplings on HGJAD/AE/AF. Limited travel time will be allowed in cases where the vehicle is incapacitated. 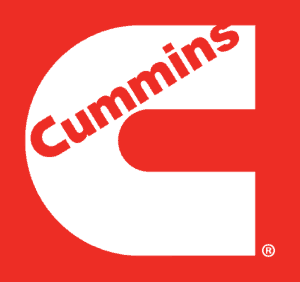 Cummins allow a maximum time of 2 hours to remove and install the generator for warranty work. Contact LAS Motorhomes on 01604 861999 for information on generators and warranties.